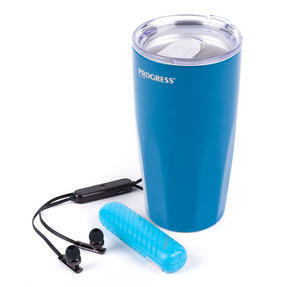 Stay connected and stay hydrated on the go thanks to this inclusive commuter and travelling pack. 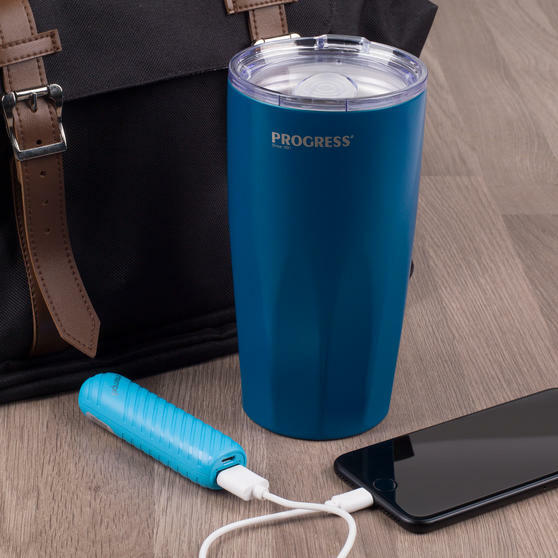 Featuring a 2000MAH power bank, travel cup and Bluetooth earphones, the stress of your daily commute will ebb away as you listen to your favourite tunes without the worry of battery life. 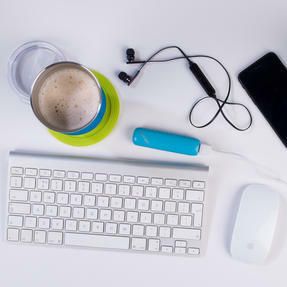 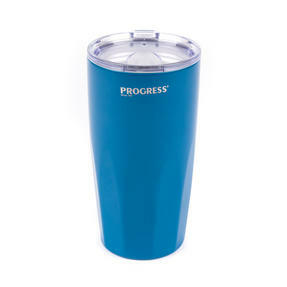 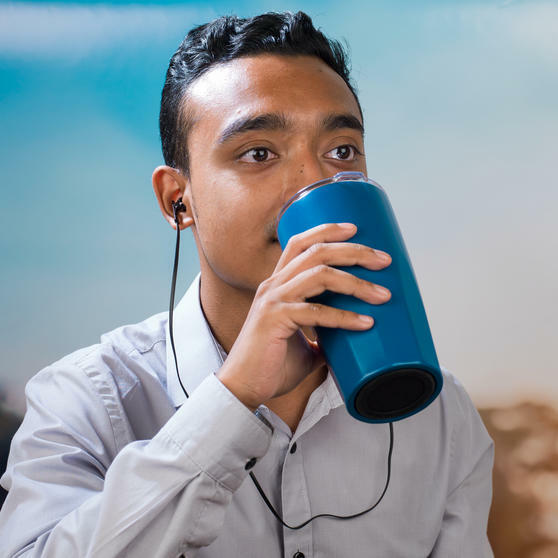 With a generous 550 ml hold and built from insulated stainless steel, the cup is BPA-free and has a spill-proof lid with a slider for instant access to your drink – ideal for busy days. Perfect for commuters, festival goers and the extremely busy, this set includes a power bank, travel cup and Bluetooth earphones. 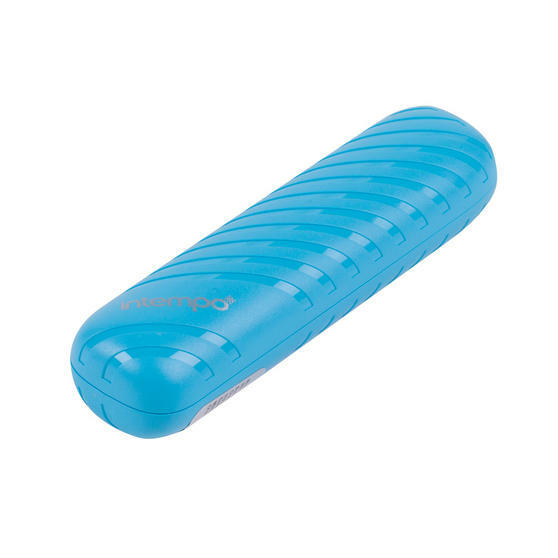 Simply plug in and charge; the 2000MAH power bank measures just 9.5l x 4w x 1.8h cm so you can use it anytime, anywhere. More reliable than plastic or glass, the insulated travel cup includes a suction-tight lid which features a smart, easy-drink slider. 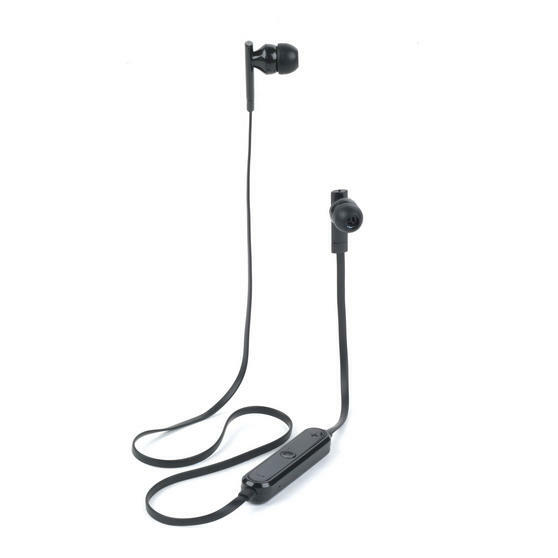 With a Bluetooth range of 10 metres, the earphones have volume control buttons and a built-in hands-free microphone for receiving phone calls.